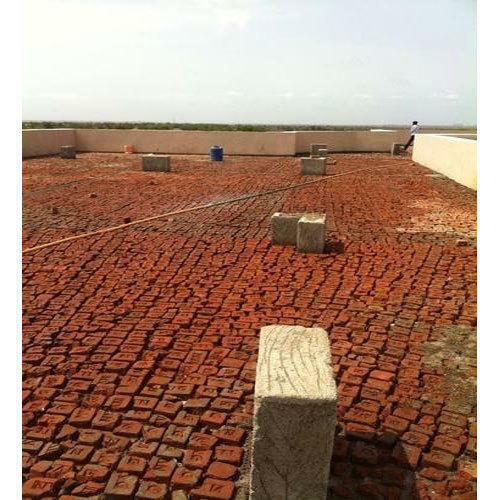 Banking on the skills of our qualified team of professionals, we are instrumental in offering a supreme quality range of Brick Bat Coba. Established in the year 2014, PNV Traders is a highly acknowledged firm of the industry that has come into being with a view to being the customer’s most preferred choice. The ownership type of our company is a partnership. The head office of our firm is located in Hosur, Tamil Nadu. Leveraging the skills of our qualified team of professionals, we are instrumental in trading a wide range of Construction Paint, Safety Gloves and many more. Also, stringent quality checks are been carried out by us over the whole range, to assure that our products are flawless and are in compliance with the norms defined by the industry. We also provide Flooring Service and many more.